You may be hesitant to pet the largest land-living arthropod in the world, but go ahead, the coconut crab doesn’t bite. Coconut crabs can weigh up to 9 lbs. with a leg span of more than 3 feet. Locals are adept at handling the crabs and sometimes keep them as pets. 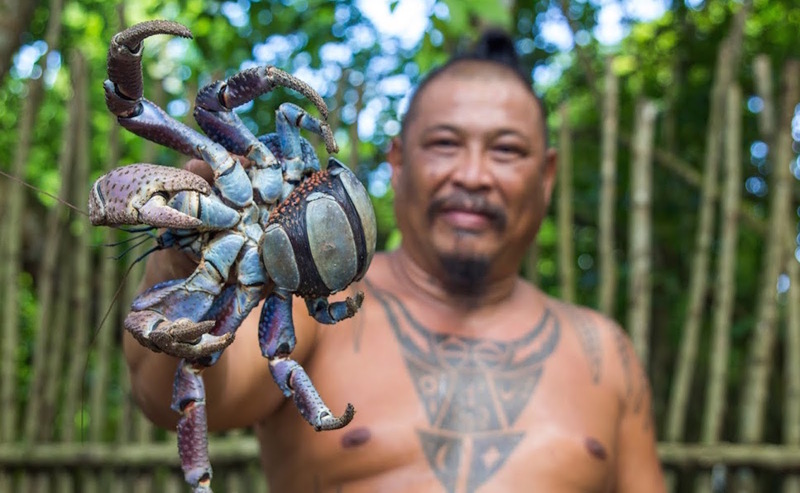 Stop by the Chamorro Village Night Market on Wednesday and Friday for a photo opp of you or someone brave petting the crab. 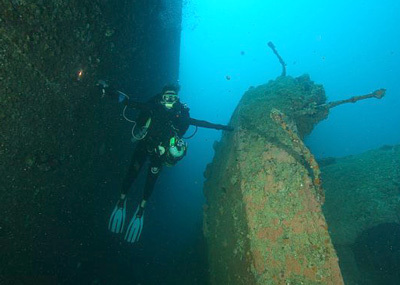 The SMS Cormoran rests 110 feet below the water of Apra harbor on her port side. The German ship was scuttled at the outbreak of the U.S. entry into WWI. A Japanese cargo ship, the Tokai Maru, which was sunk during WWII leans up against her screw. The site marks the only place in the world where wrecks from two different countries and two different wars are nearly touching. 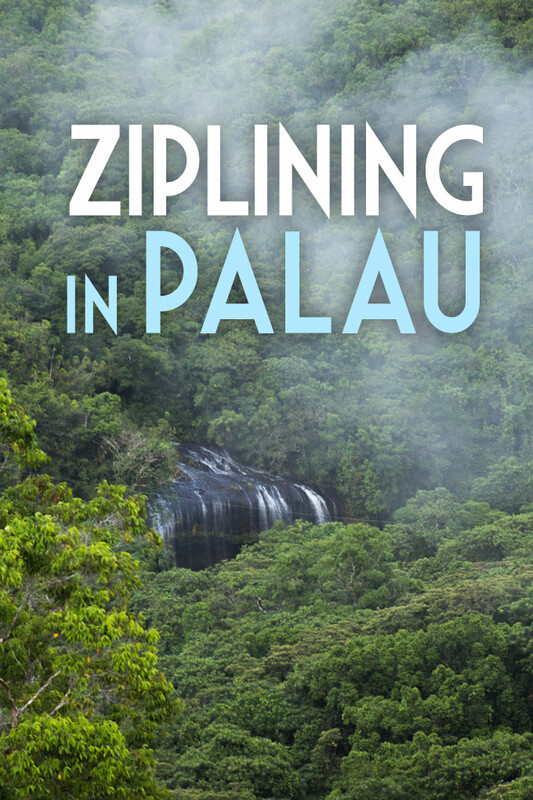 Locals call it “boonie stomping,” you may know it as hiking. One thing’s for sure: there’s plenty to explore on Guam. From hidden waterfalls to swim holes to arid hills and thick jungles, Guam’s boonie stomps range from easy to difficult, but they’re never boring. 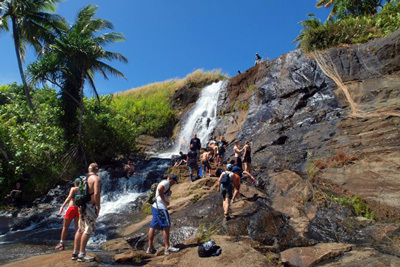 Guam Boonie Stompers lead hikes on Saturday mornings for just $2. 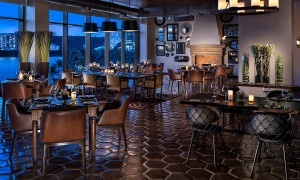 Check our Events page for upcoming stomps. 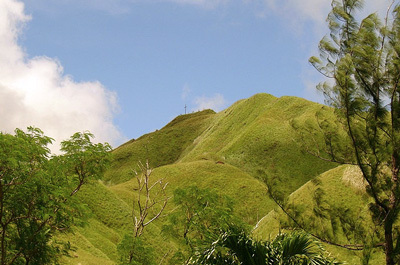 Mount Lamlam (meaning lightning in Chamorro), located in the southwestern village of Agat, is the highest peak on Guam. Though Mount Lamlam is only 1,332 feet high, the distance from the peak to the bottom of the nearby Mariana Trench is perhaps the greatest change in elevation on Earth over such a short distance. The Mariana Trench reaches a maximum known depth of 6.78 miles. If Mount Everest, the highest mountain on Earth at 29,040 feet, was set in the deepest part of the Mariana Trench, there would be 6,760 feet of water left above it. Hikers can reach the mountain trailhead across from Cetti Bay Overlook and summit in about 30 minutes. These docile mammoths are the water buffalo of Guam. 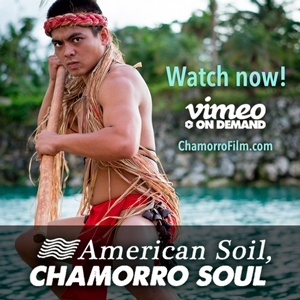 Weighing up to 2,000 pounds, this national symbol of Guam has been used for centuries in farming. 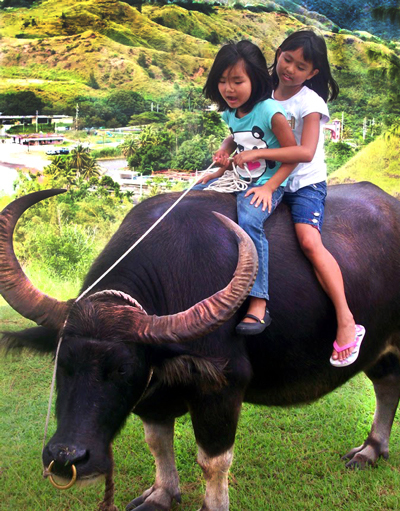 Visitors can ride the carabao, albeit very slowly, at a few locations around the island, such as Chamorro Village and Fort Nuestra de Soledad in southern Guam.